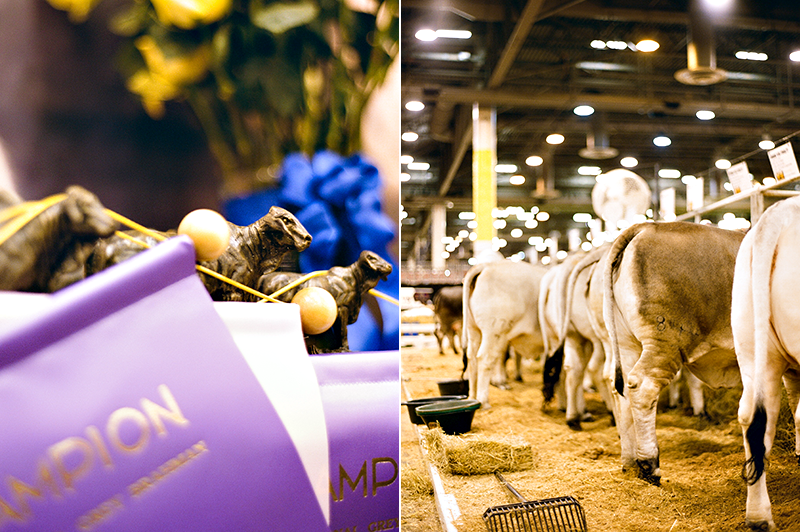 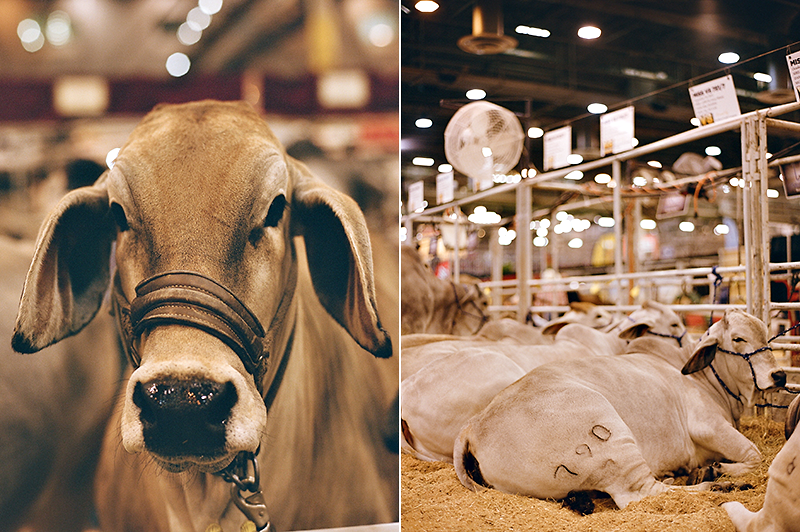 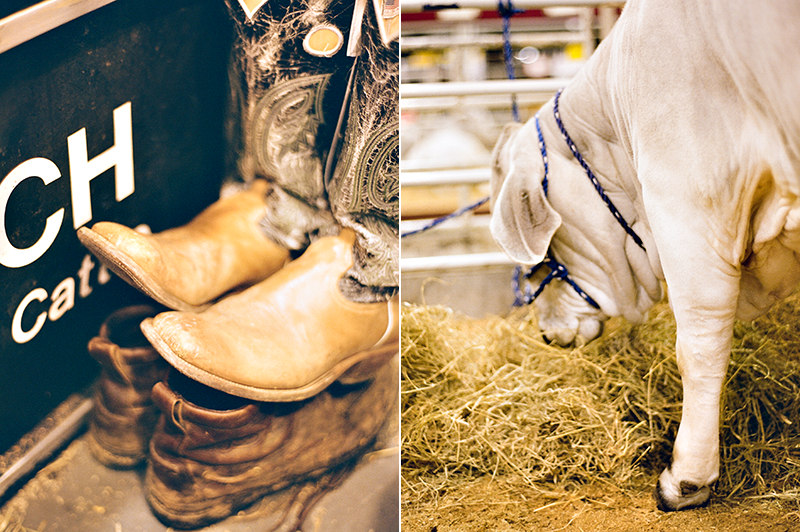 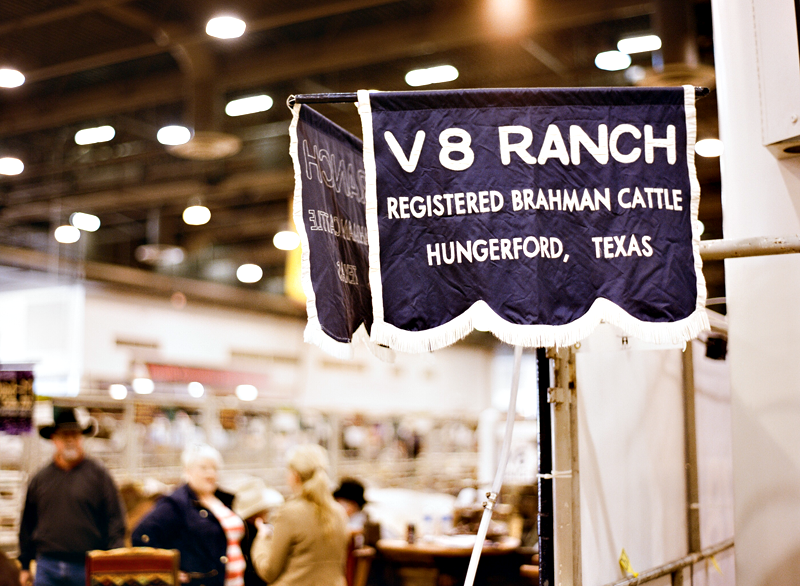 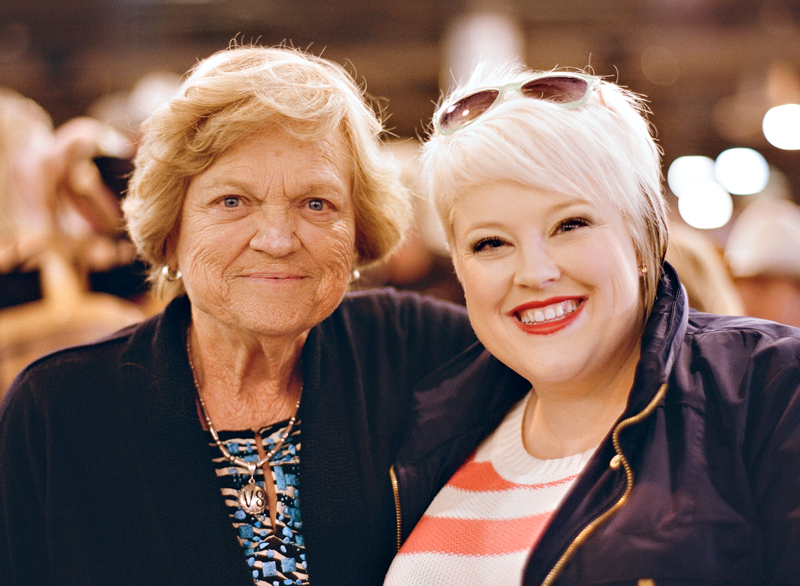 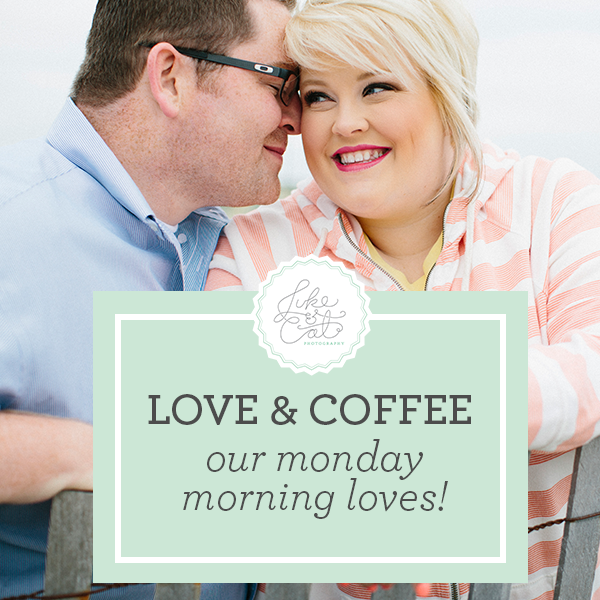 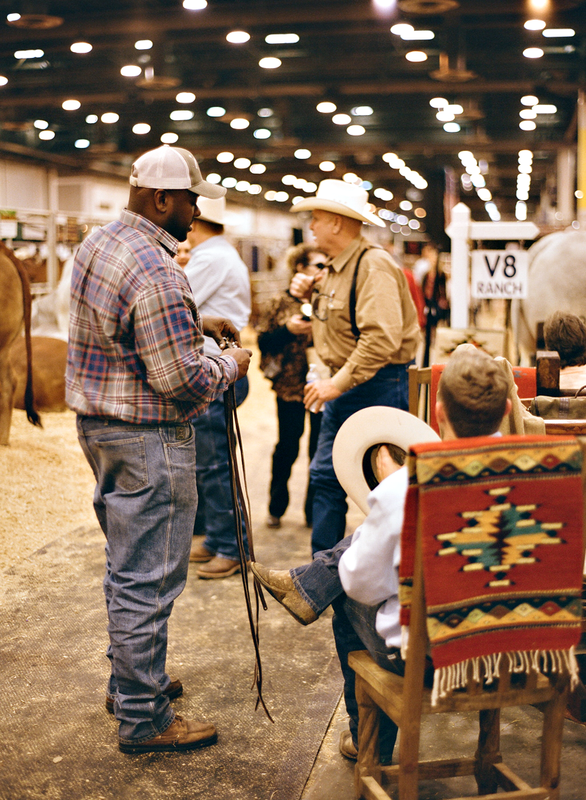 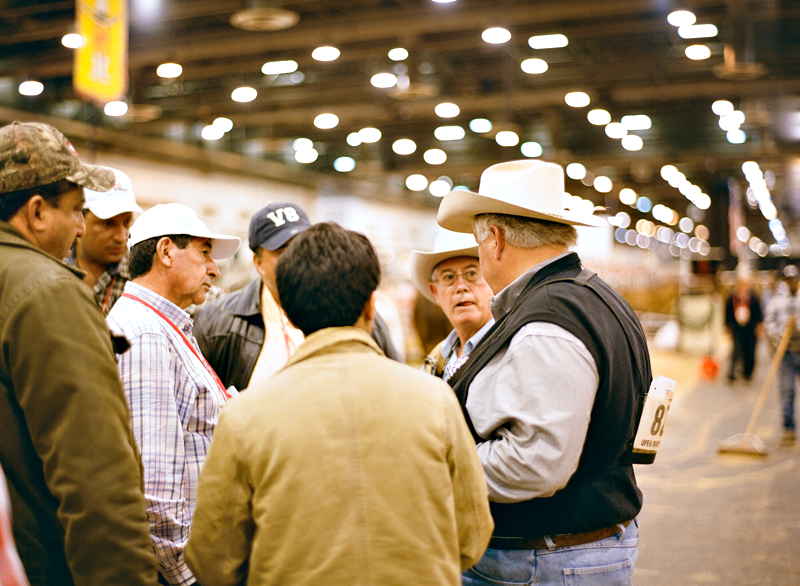 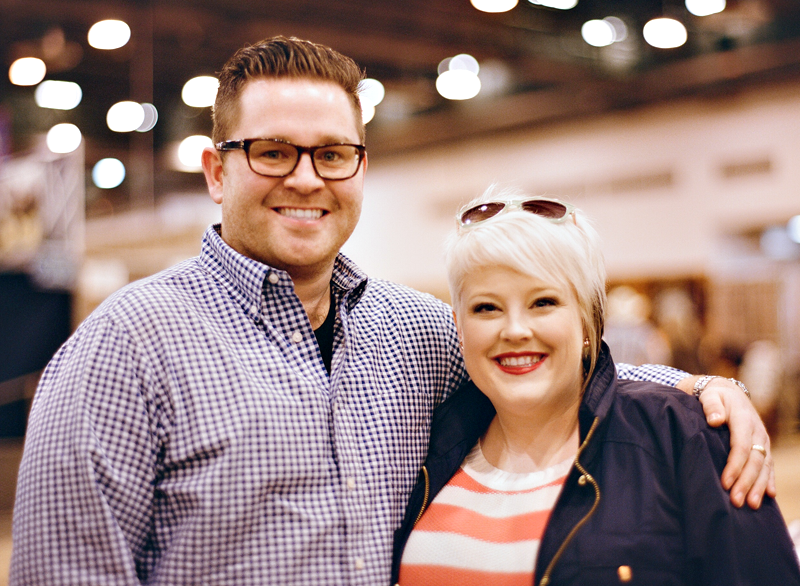 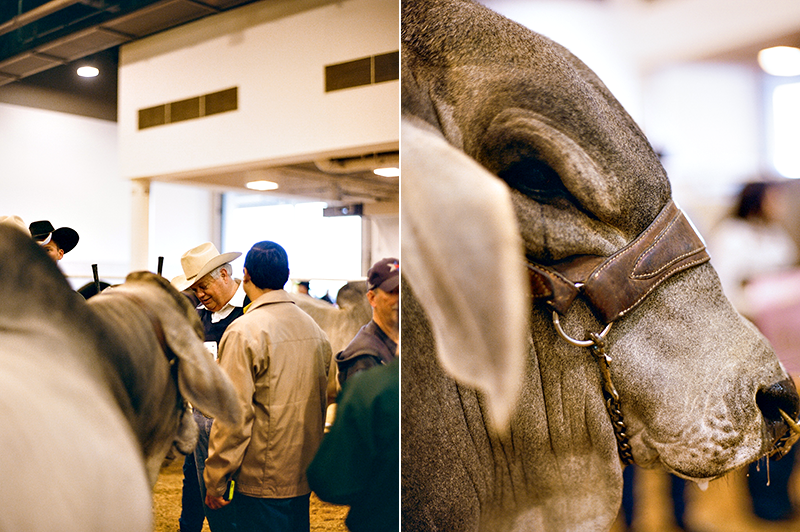 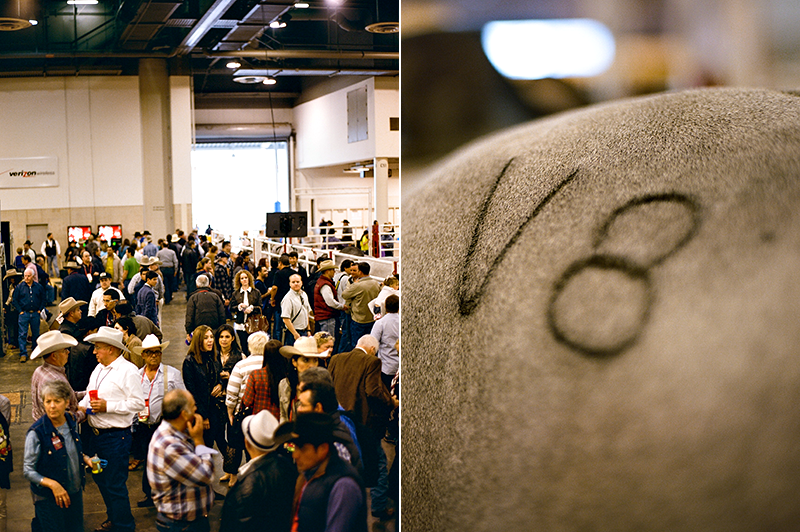 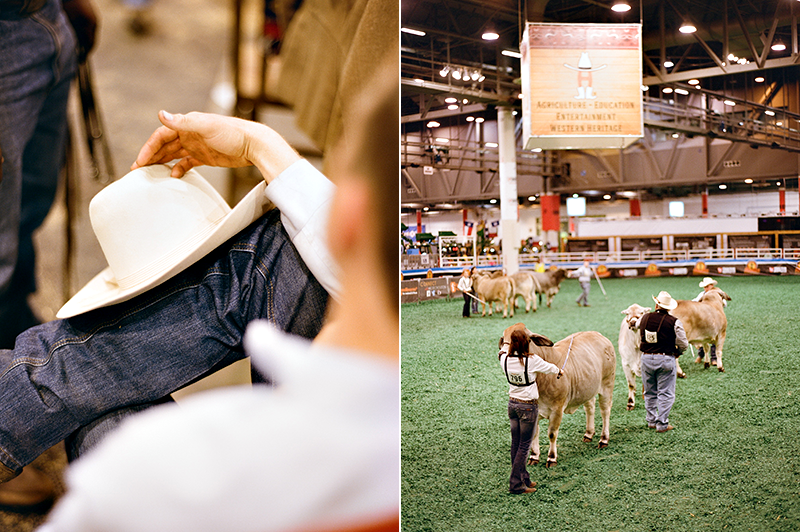 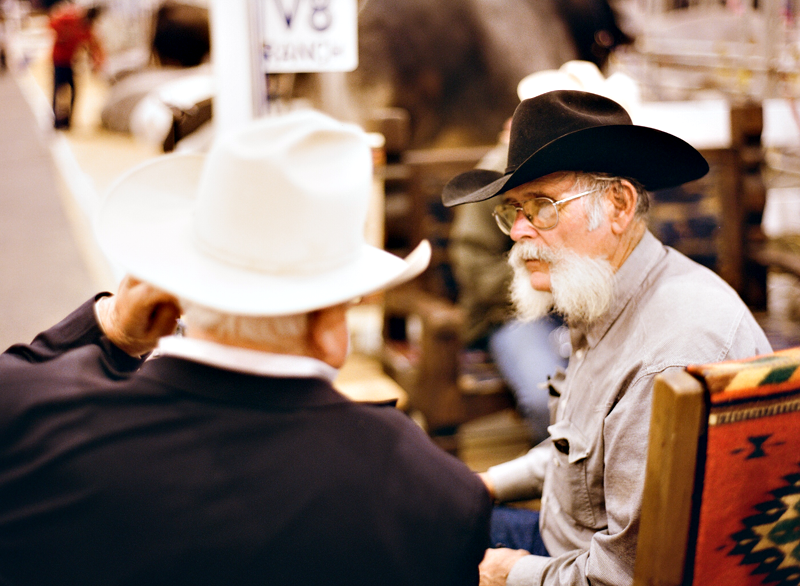 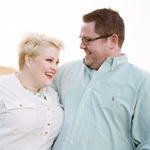 After a quick trip to Vegas for a photography convention, we met up with Cat's family at the Houston Livestock Show and Rodeo. 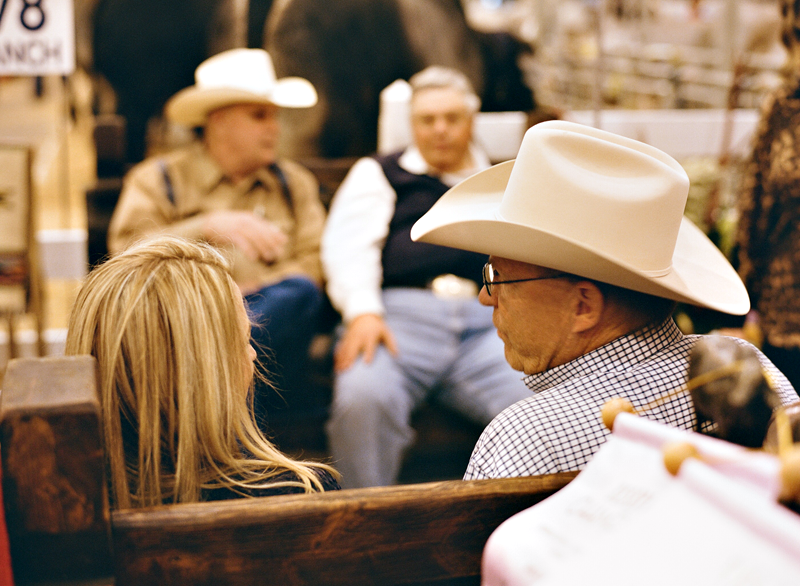 If you have been to our place or follow along with us on social media, you know that we live right on the corner of Cat's family's cattle ranch. 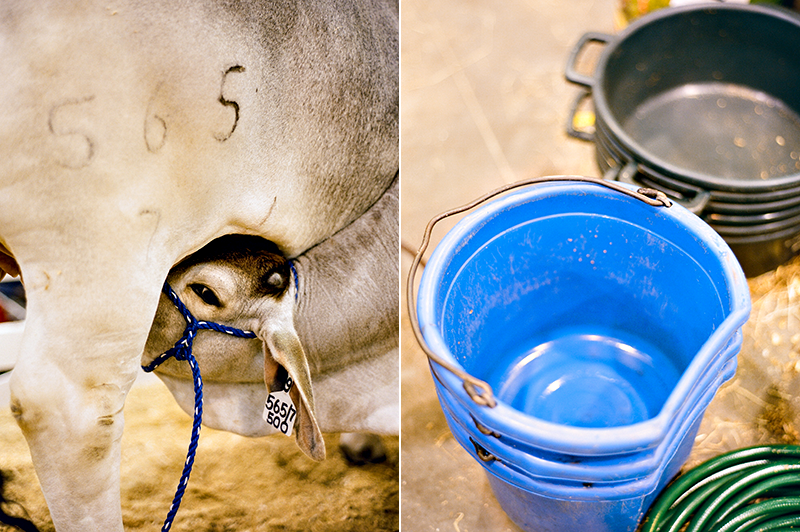 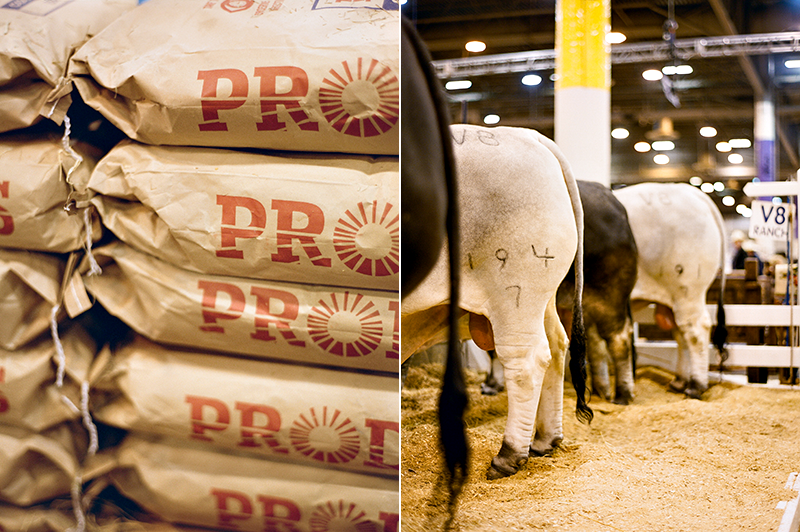 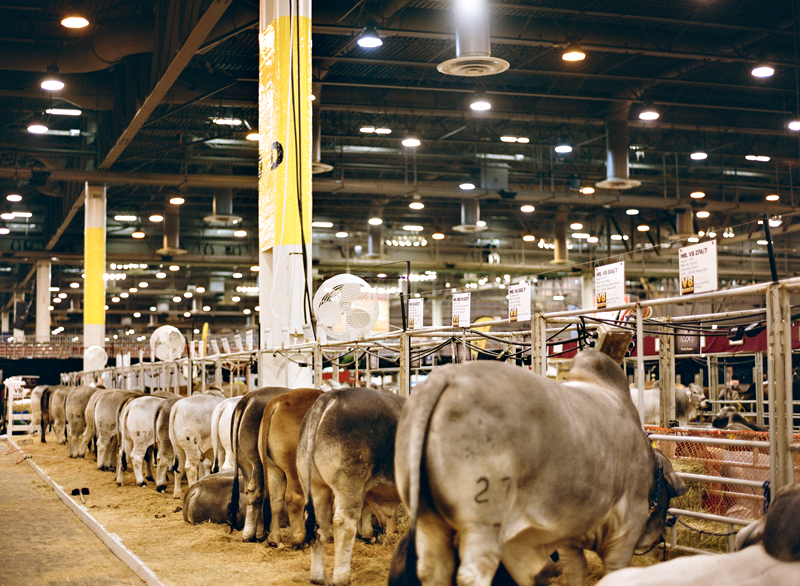 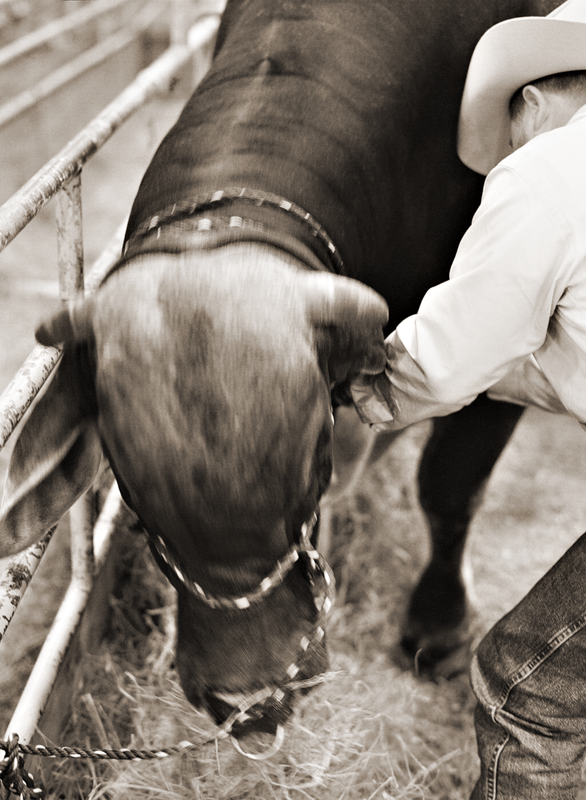 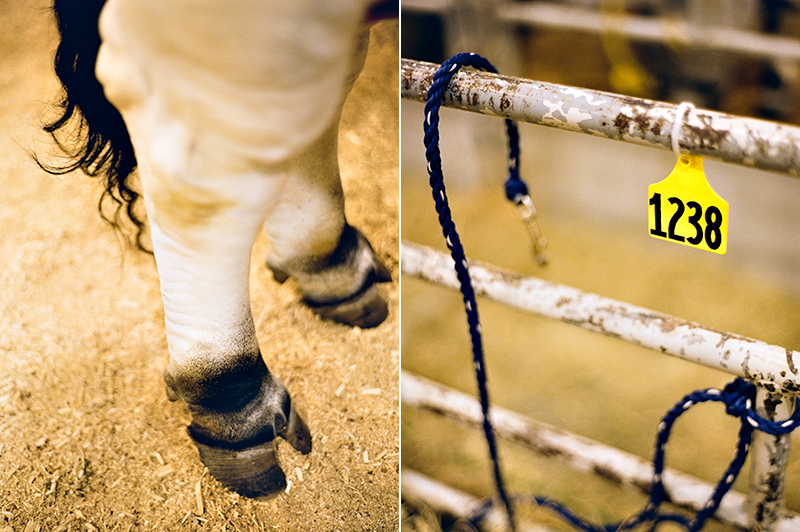 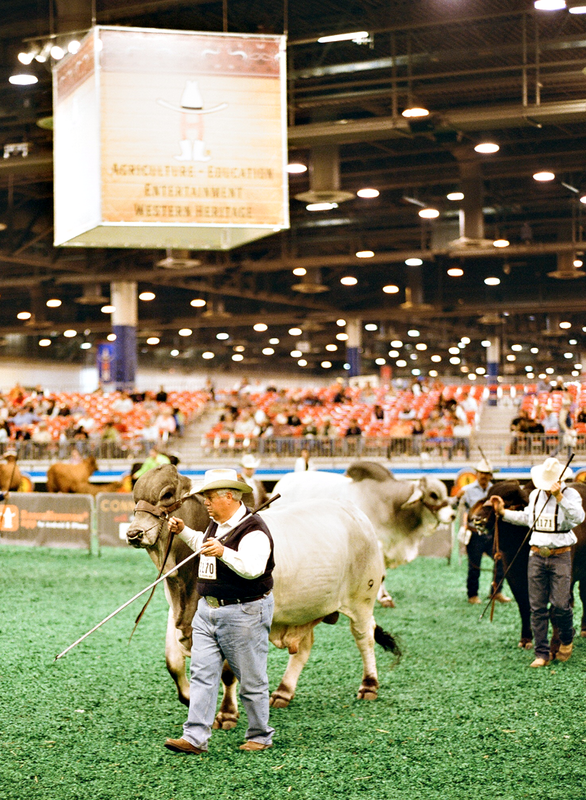 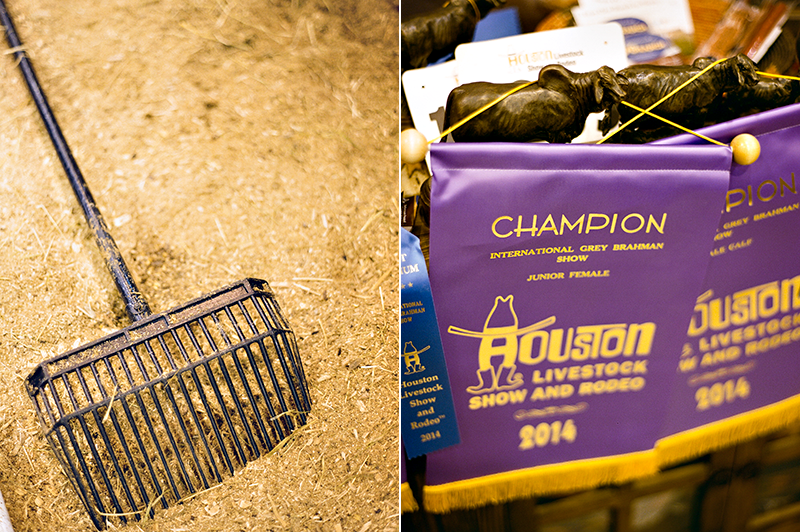 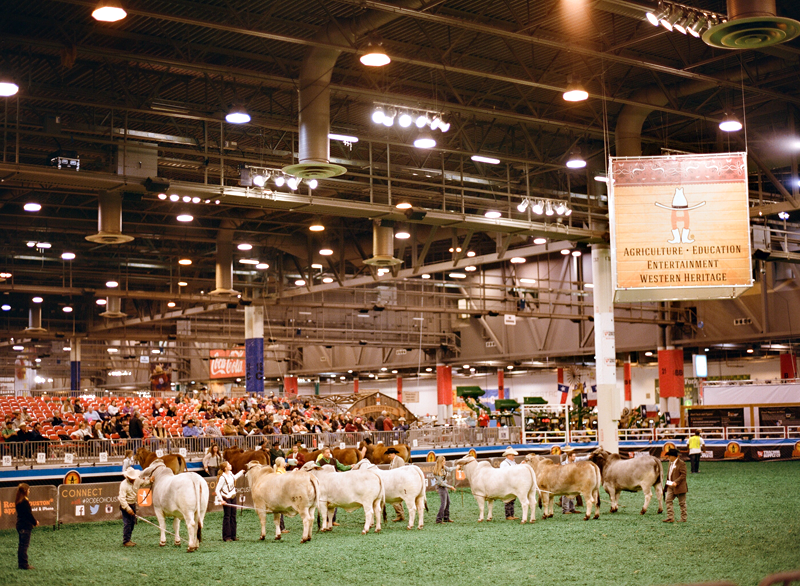 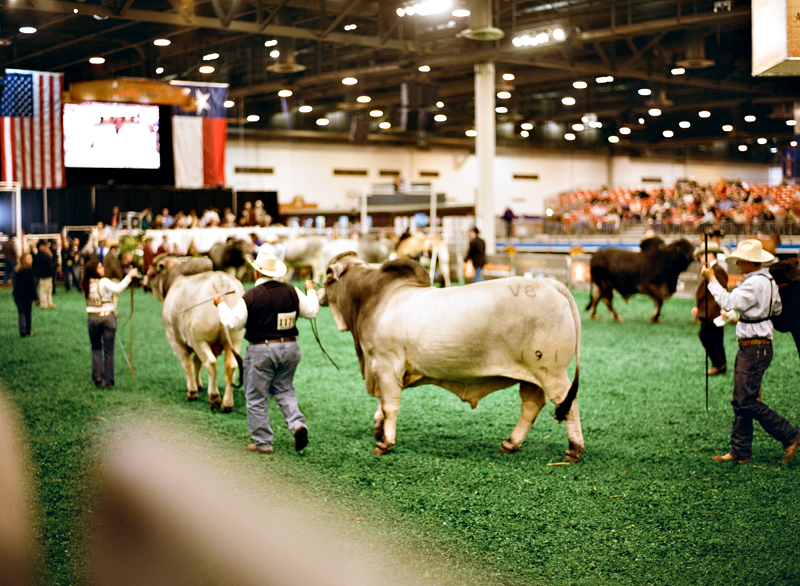 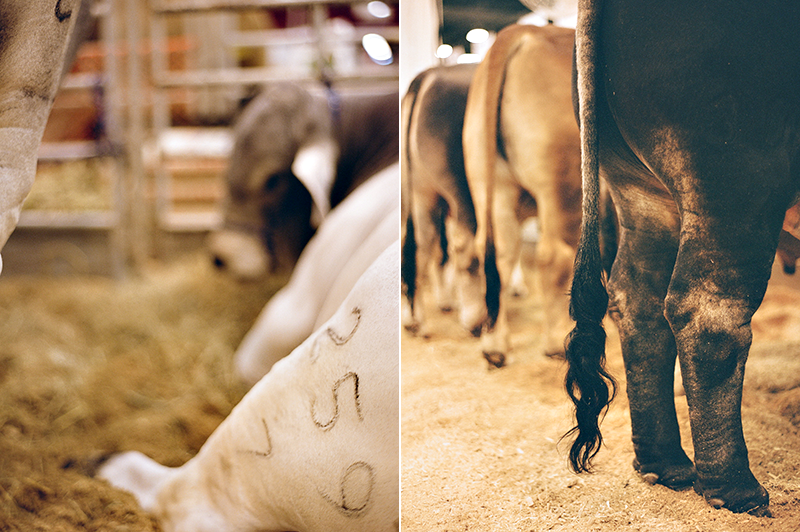 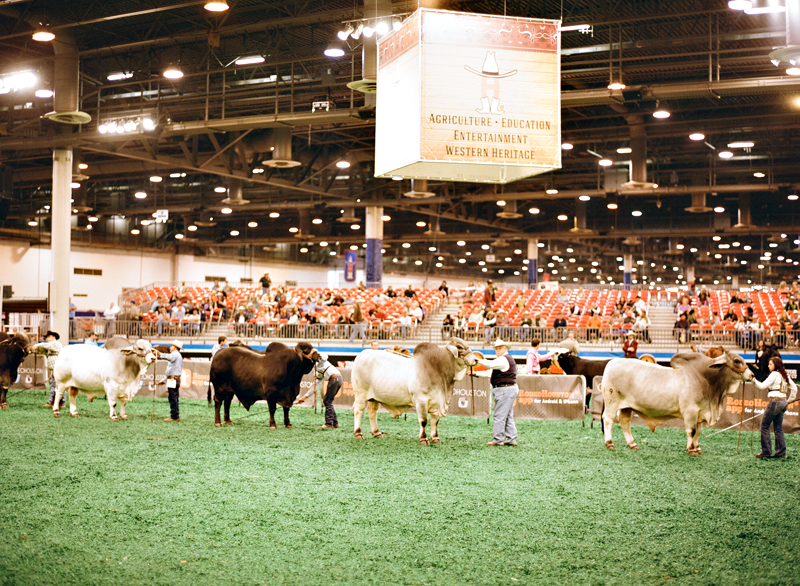 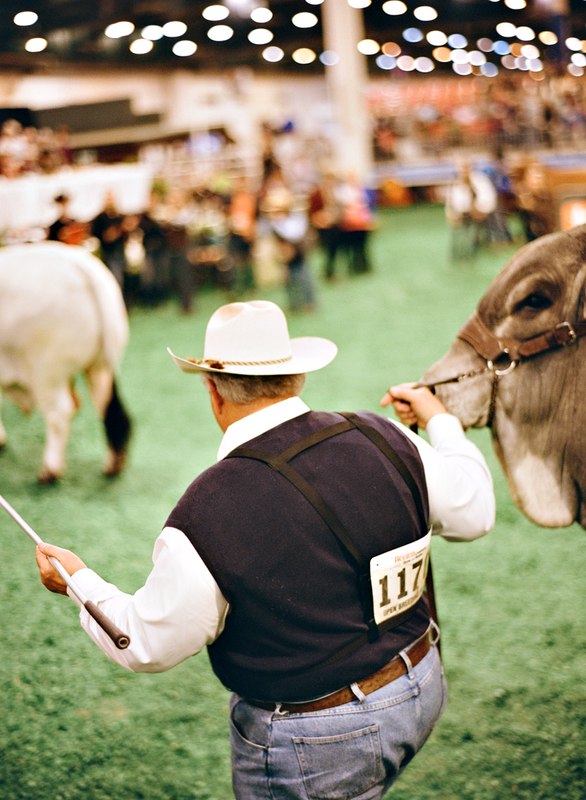 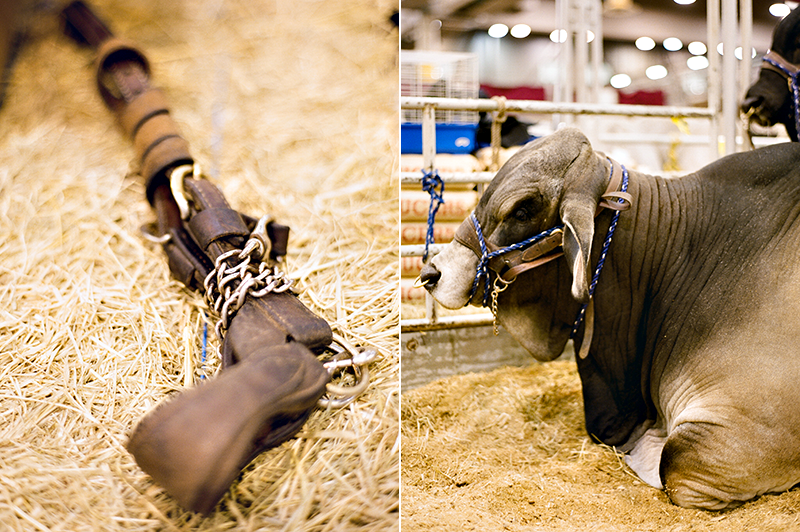 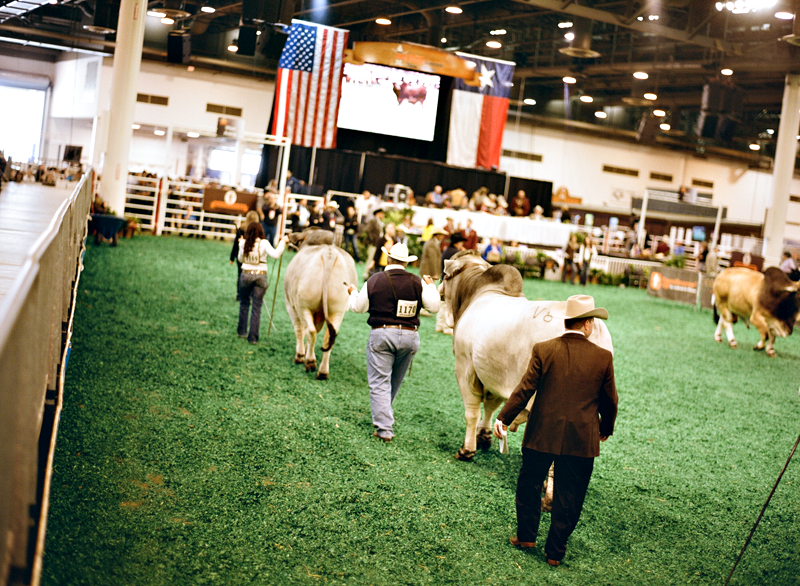 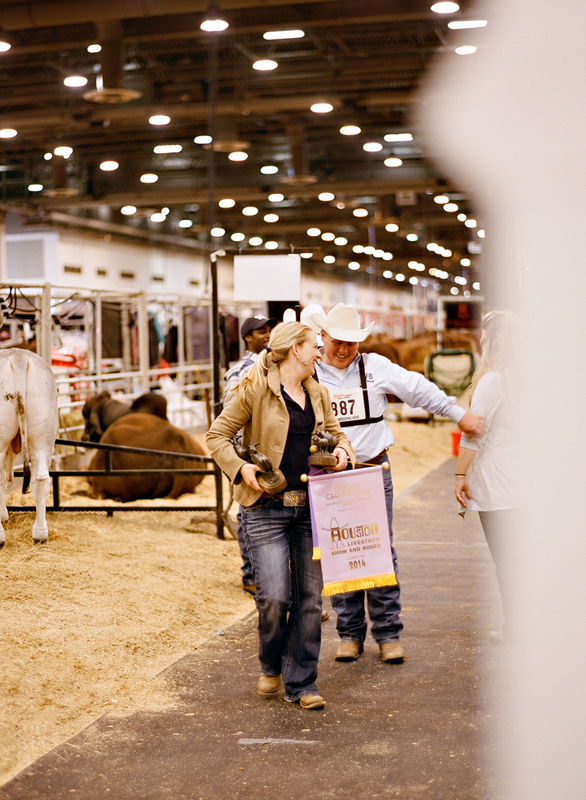 One of the big events for the ranch is taking cattle to Houston for the International Brahman Show. 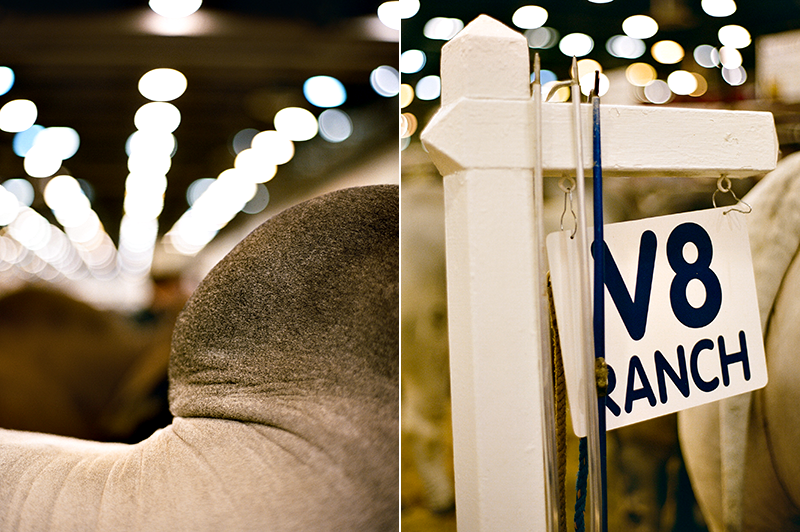 I grabbed my Contax before we left and shot a good amount of film over the two days we were there. 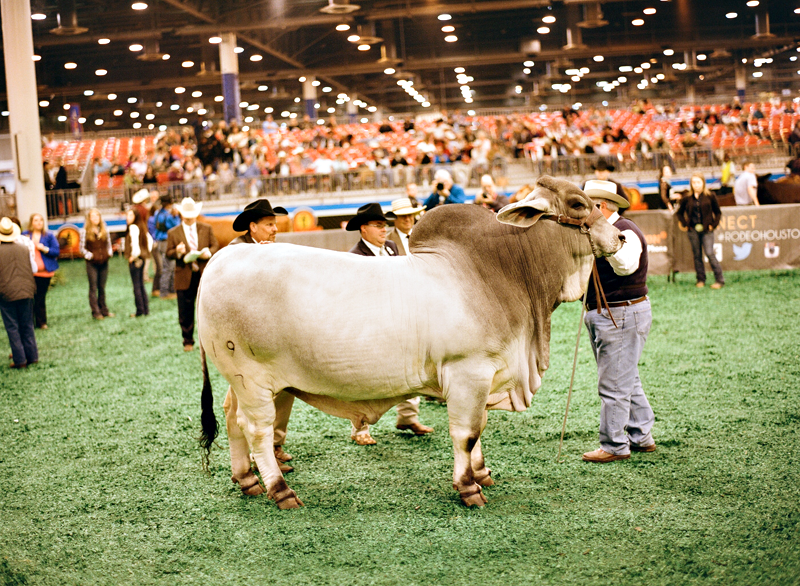 The ranch had Reserve International Champion Bull and Female, which always makes the prior year's hard work much more gratifying. 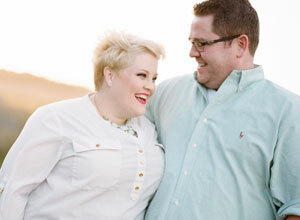 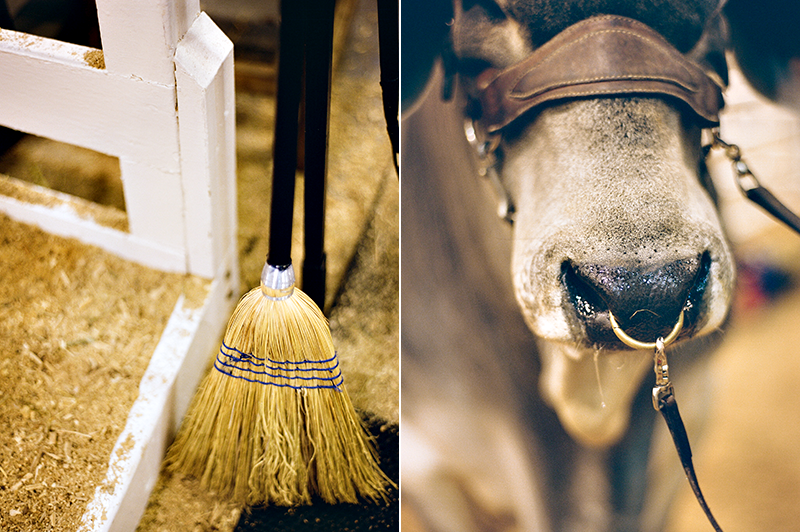 Here are a few of our favorite images from the show.